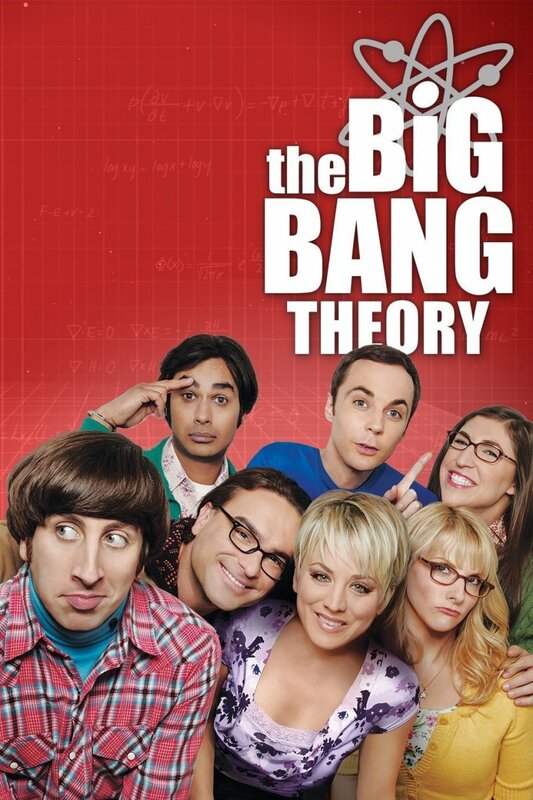 What Shows Are Like The Big Bang Theory? This is why I’ve compiled this list. Being a big fan of TV series like The Big Bang Theory, I decided to take a look around and include only the best here. The plot revolving around geeks and hot girls never gets old. Give viewers another version of the same story and they’ll pounce on it. There are so many sitcoms exploiting this successful formula. The IT Crowd, however, feels original and makes you laugh with its creative jokes. 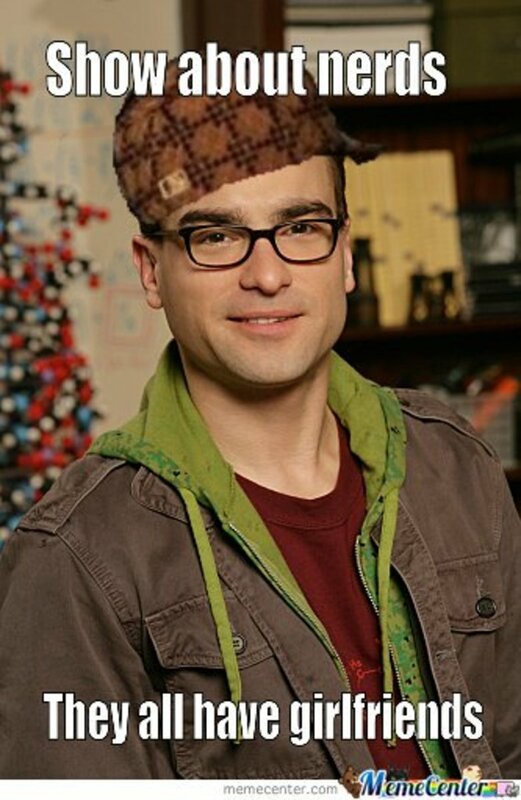 Unlike Big Bang Theory though, the jokes here are simple. You don’t have to be a geek to understand them. 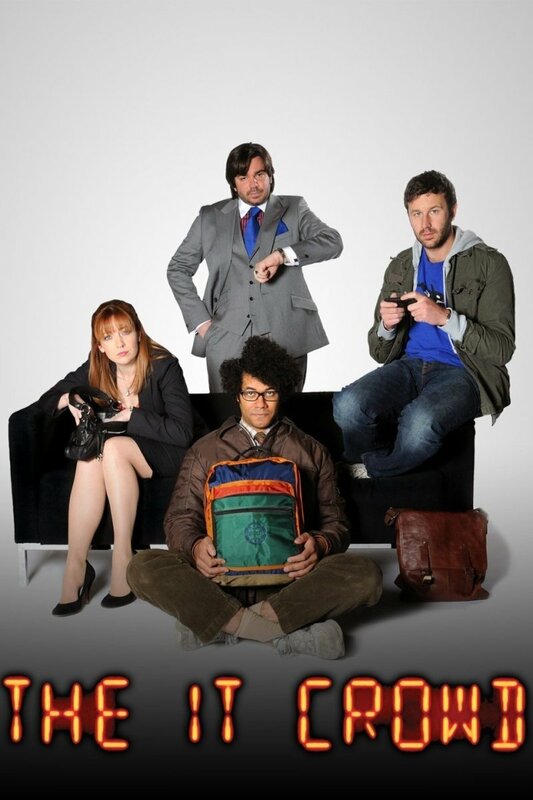 If you are looking for some funny TV, you should give The IT Crowd a shot. I have been a big fan of sitcoms since the days of Friends, devouring almost every popular and not so popular comedy on the way. Somehow, I missed out on this gem of a show. Not anymore. I just binged all the seasons and can tell you that this is one of the best shows out there that you shouldn’t miss out on. You don’t expect shows like this from HBO, which is normally known for its gritty, big-budget dramas. I’m glad to report that they have aced it. Despite being a comedy, the plots are thoughtfully laid out and the characters are relatable. Everything works so well together, cementing this as one of the best sitcoms. This show is certainly not without a fair share of flaws, but you’d be too busy laughing to notice them. It is witty, sarcastic, and entertaining all the way through. Parks and Recreation definitely has a similar vibe to The Office. The characters break the 4th wall every once in a while by acknowledging the audience. The way it’s done here is funnier. I think it’s a good way of letting the viewers feel like a part of the world. 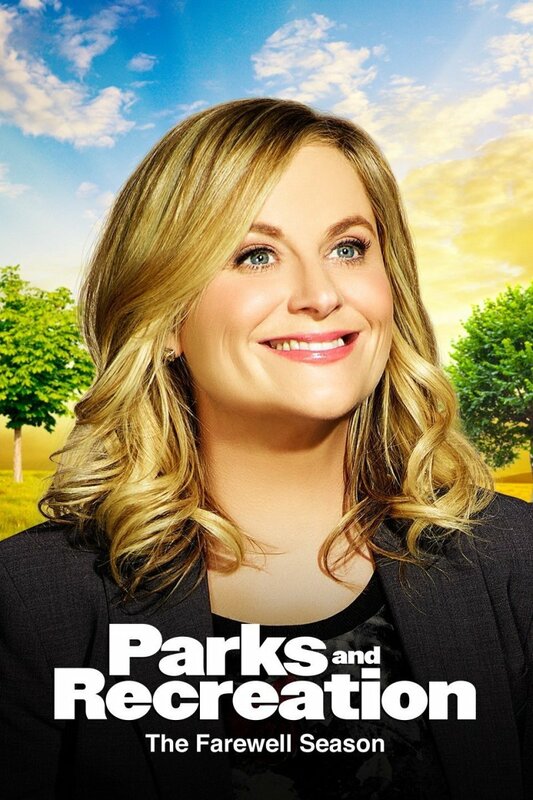 Another way Parks and Recreation sets itself apart from other comedies is its stellar cast. Aziz Ansari, Amy Poehler, and Rashida Jones have done amazing jobs with the roles. Ansari, in my opinion, is already a breakout star. Simply put, he is amazing. The characters care deeply about each other, making you care about them. You don’t turn to this show just for a few bursts of laughter; there is much more at stake. You wanna know what’s going on with them and what’s going to happen. On the first glance, it might look like The Office in disguise but trust me, this show is more original than you think. You may consider skipping the first season; the second season is where the fun begins. Once it picks up the pace, it never runs out of steam. 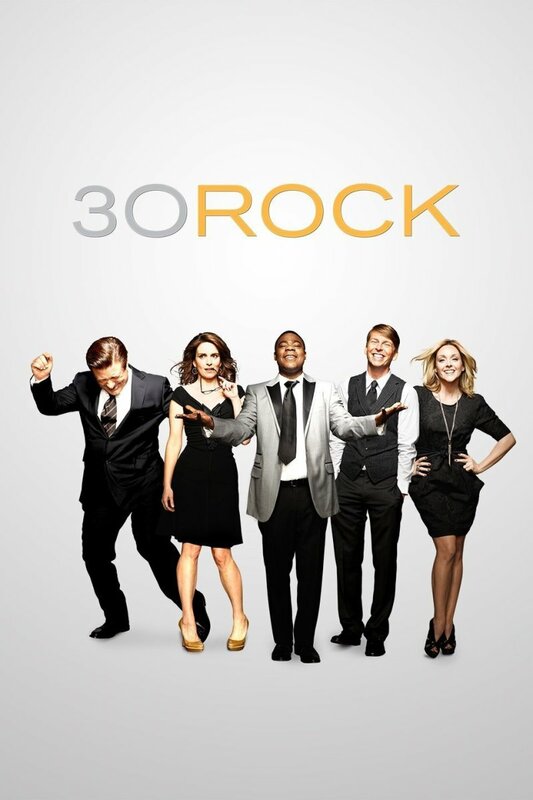 The best thing I like about 30 Rock is that you don’t have to deal with an awkward laugh track. All your laughs will be genuine. The story is connected and never gets repetitive. Everyone has their own narrative, problems, and persona. 22 minutes is more than enough for a good laughing session, which also ensures that it never get boring. It’s certainly not the best comedy show around, but it still is addictive. Alec Baldwin, Tracy Morgan, Tina Frey, and the other supporting cast ensure that we get invested in their stories from the very first episode. You’ll fall in love with them. Ad of course, good writing always plays an important role. A relatable, genuinely funny show like you mustn’t miss out on. There were a number of shows to pick up from NBC's huge list of comedies but nothing comes close to toppling The Office. 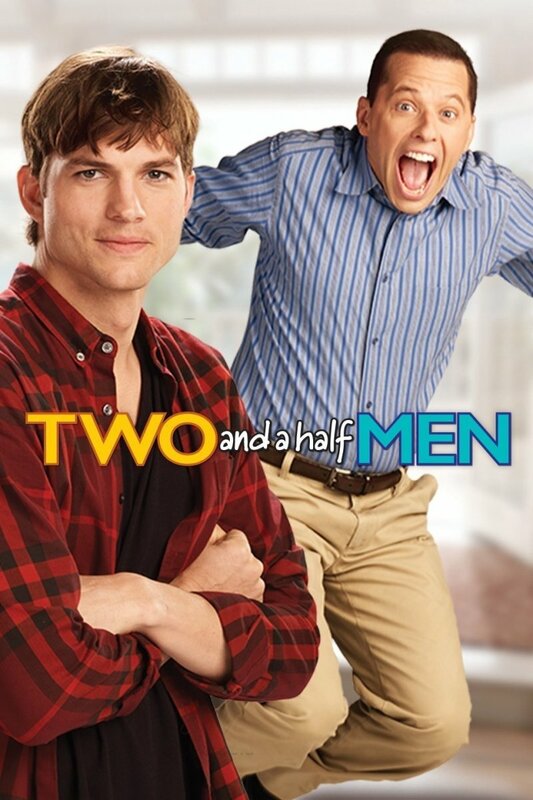 The plot revolves around Dwight Schrute, a nerd who goes out of his way to be cool, to be like others, but fails in almost every area. The first season is kinda sketchy. The showrunners and writers were too busy imitating the British show. The second season is where it came into its own. Don’t pay attention to the negative vibes around this show. 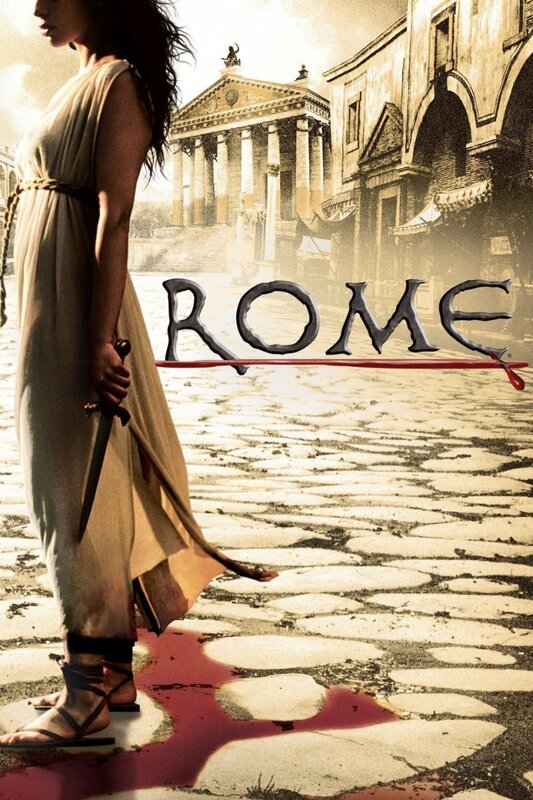 Most remakes and revivals tend to go awry, but not this one. It’s just as good as the original. I was skeptical in the beginning just like every other fan of the BBC show. Fast forward a few episodes, I was proved wrong. 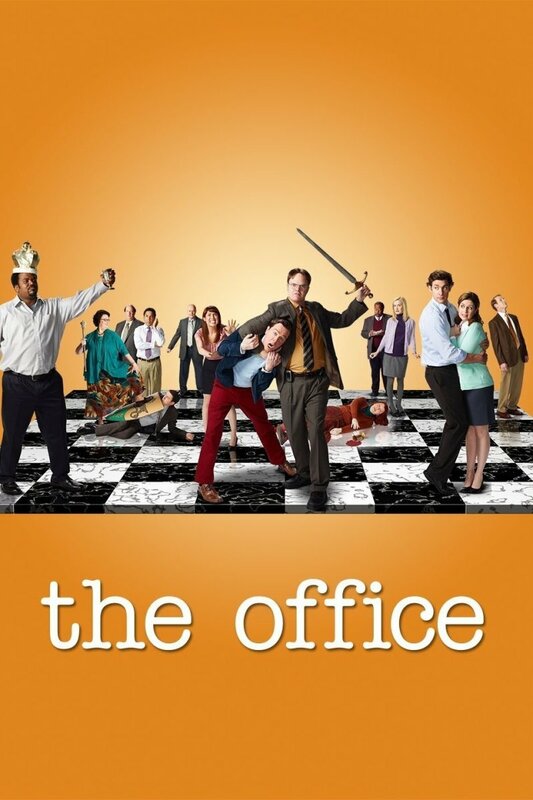 If you’re looking for a good laugh, The Office should be right up your alley. The plot revolves around a lawyer who is suspended and is compelled to work in a community college. It might not sound like much, but trust me; Community is original and dead-on with every joke. 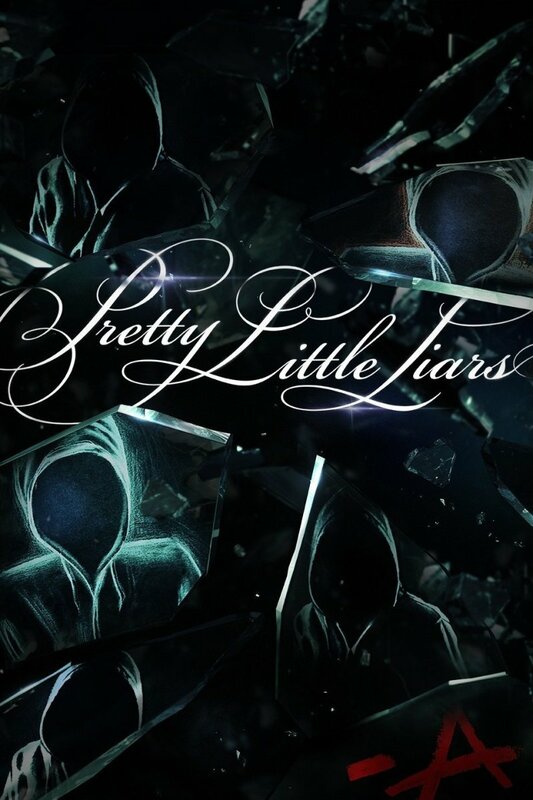 There isn’t much to say except for the fact that this show is awesome. You should not miss out on it. This show has delivered some of the wittiest, darkest, and most entertaining performances that I’ve seen anywhere. No dumbed-down plots just for a few cheap laughs. All the punch lines are perfectly executed. It’s a real treat, especially considering all the brain-dead comedies popping up left and right all the time. 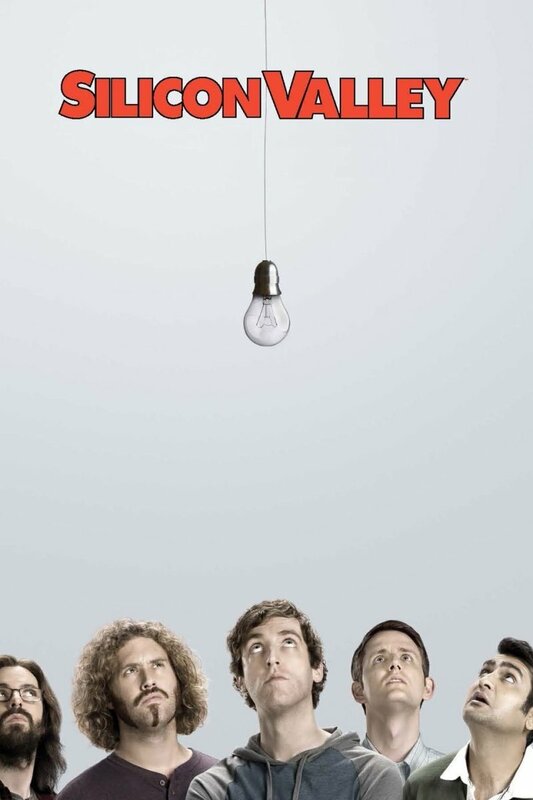 If you’re looking for a bright and funny sitcom then you should not miss out on this. 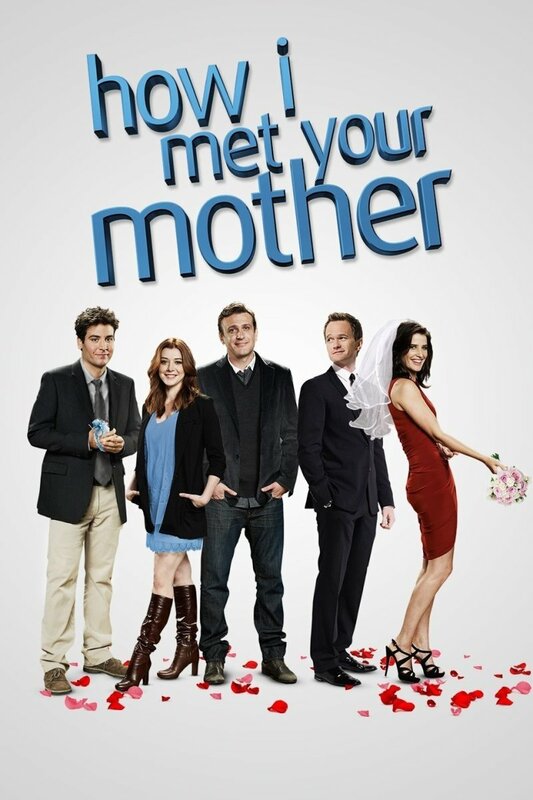 How I Met Your Mother revolves around Ted, who explains to his kids how he met their mother. Long story short, it wasn’t easy for him. This is a juggernaut of a show. Unless you’ve been living under a rock or not into sitcoms at all, this show concluded its final run not too long ago. Perfect for binge-watching. I love how great the chemistry is between all the characters. It’s hard to not believe that they aren’t friends in real life. With every episode, this show only gets better and grows on you all the time. 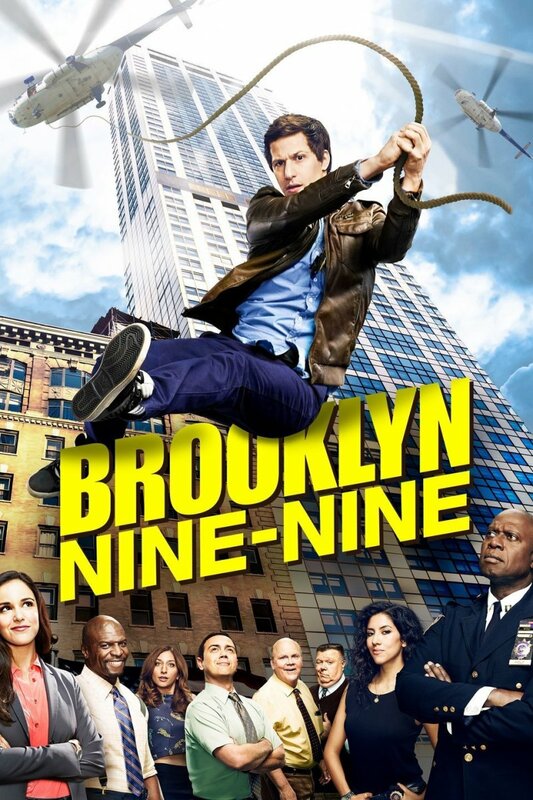 It is one of the best shows CBS ever aired! Modern Family is a mockumentary-style TV show that centers around three related families. Even if you’re not into the show's format, you should give it a go. I am not a huge fan of the style either but the first few episodes hooked me in pretty quickly. 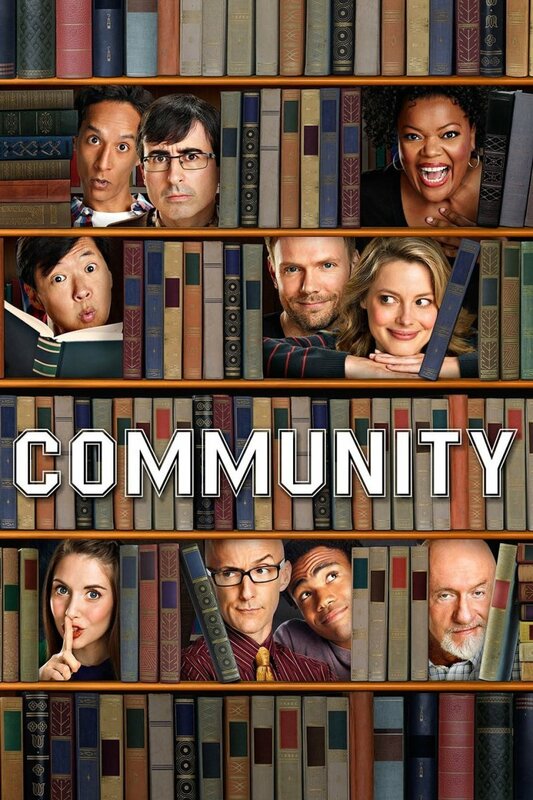 With its witty jokes, dead-on sarcasm, and smart plotlines, this show has everything that one expects from a sitcom. Friends follows the lives of six youngsters living in Manhattan. Over the course of 10 years, they go through all sorts of events while learning what it means to be a friend. I came to love each and every main character of this show. It’s not a brain-dead comedy; you can identify yourself with their situations. You feel like a part of the group. I still have all the seasons on DVD and so should you. It’s one of the best sitcoms that changed the world of TV forever. The plot revolves around 2 couples and a single person. In their different stages of life, they deal with hilarious relationship and marriage issues. Most of the issues they face are relatable. The way they deal with their dilemmas is mature but funny. The laugh track can be a bit annoying at times but the real chuckles will more than make up for it. 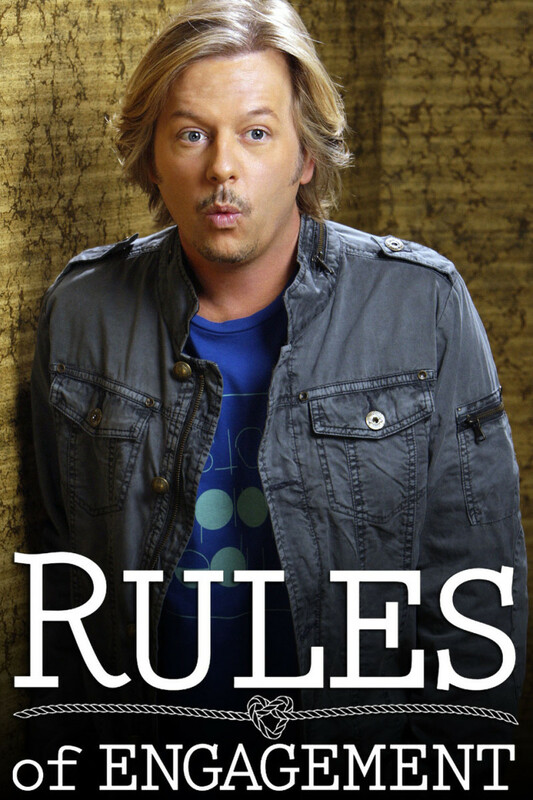 A few episodes are weaker than the others but overall, Rules Of Engagement is pretty solid. 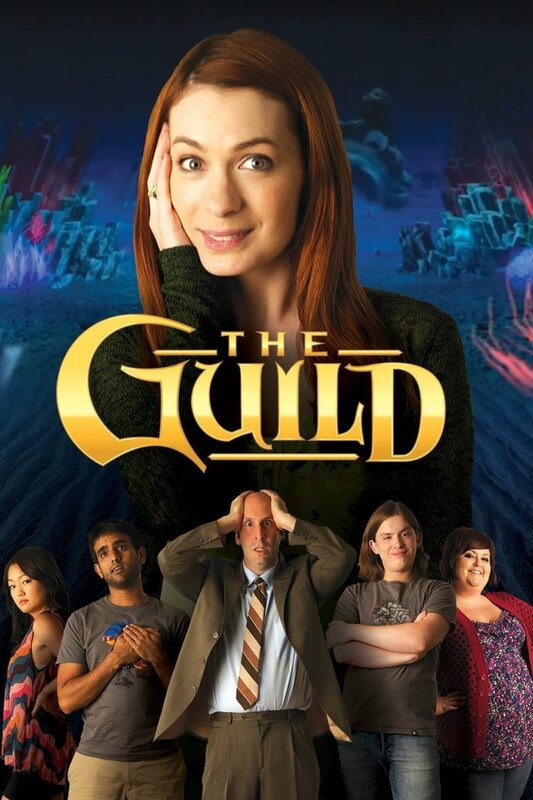 This show is about a group of friends who can’t get enough of World of Warcraft. It doesn’t get geekier than this. As an avid gamer who likes spending a lot of time playing with friends, I was pleasantly surprised with this show. 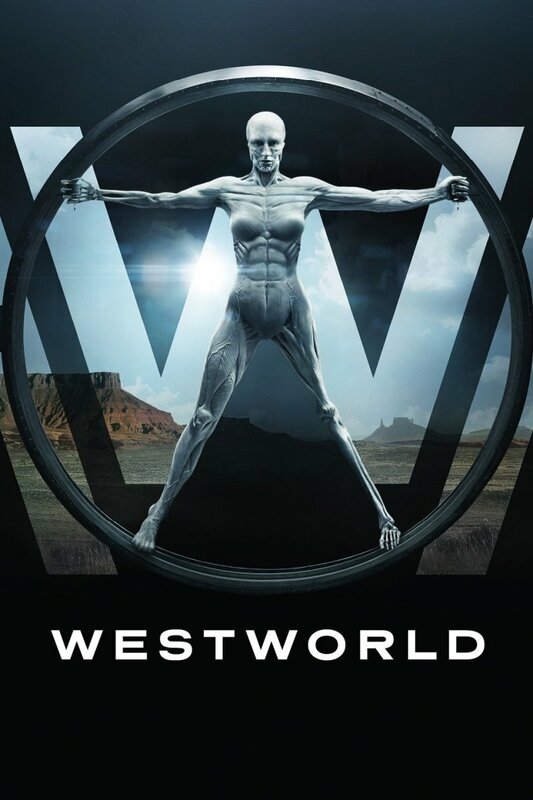 They have done an amazing job with presenting the authenticity that a show like this needs to be intriguing. It’s quite hilarious to find out how things turn out when the group gets to meet each other in real life. As you could have guessed, it doesn’t go smooth. Whatever happens on screen, the chuckles are guaranteed. With so many comedy shows available these days, it’s really difficult to pick only a few shows that are similar to The Big Bang Theory. 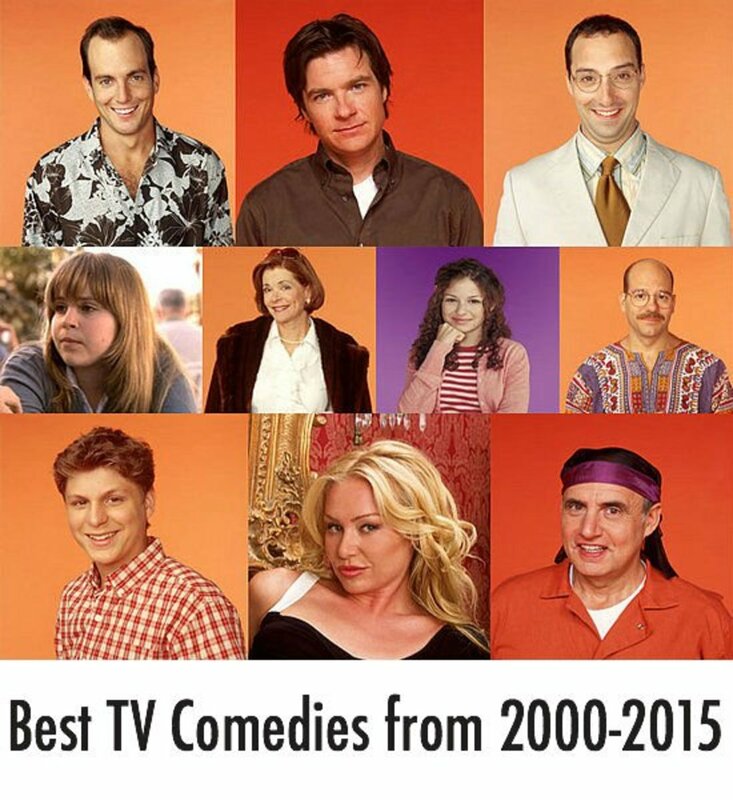 A lot of sitcoms didn’t make the list. Do you think I missed out on some really good shows? Let me know in the comments section. These tv shows are only funny if you are american..
Yeah ! terrific. Big bang theory was my family !! Friends is what you should have used instead of "the big bang theory"
I enjoyed reading it...keep it up. While I agree all these shows have similarities they are actually all like Friends, not Big Bang. 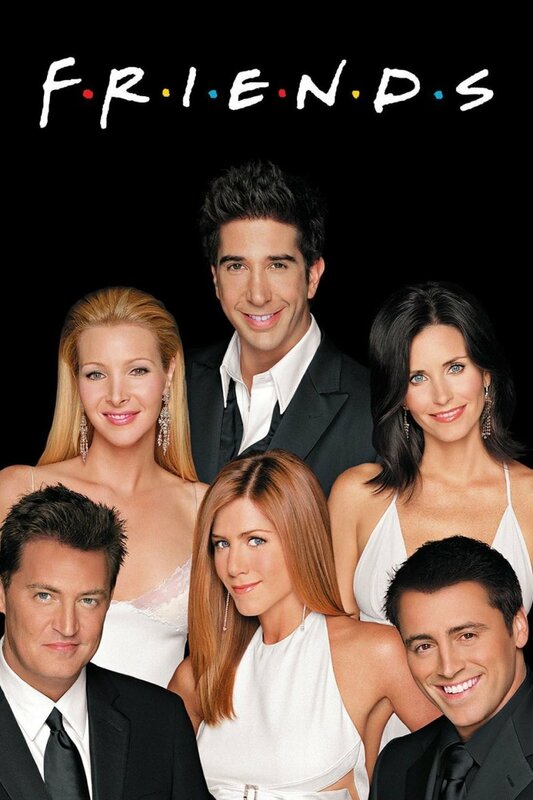 Since Friends all started it all, and its by far the best show on the whole list! Some folks I know condemn Friends as being disgustingly hippy and irrelevant. I think it's still a great watch, with plenty of hilarious episodes.